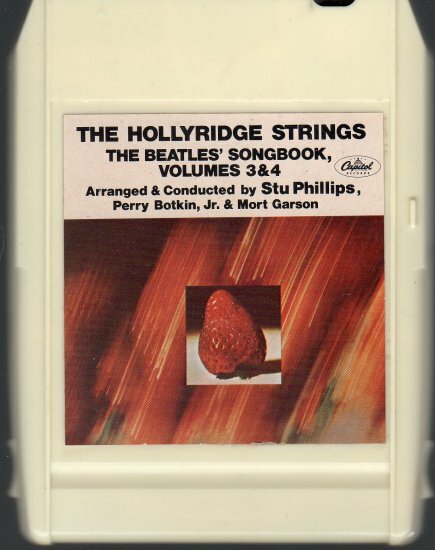 The Hollyridge Strings was a studio orchestra that specialized in easy-listening music and recorded for the Capitol Records label in the 1960s and 1970s. During the week of July 4, 1964, the group's cover version of The Beatles's song "All My Loving" spent a single week on the Billboard Hot 100 chart at position #93. Stu Phillips, Mort Garson, and Perry Botkin, Jr. were among those who produced, arranged, and conducted the group's recordings.